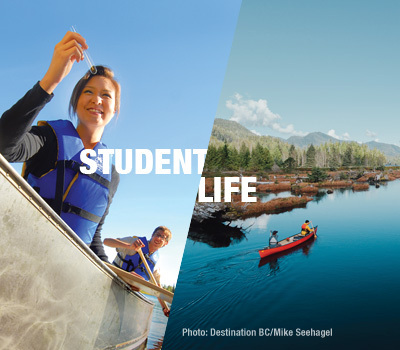 Why Study in Northern BC? 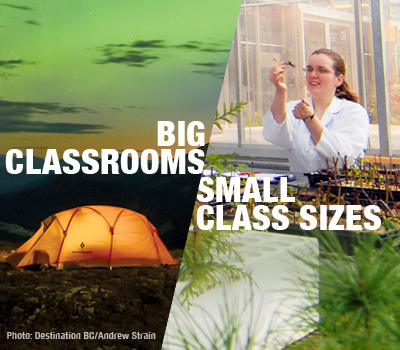 A world-class education that’s focused on you. 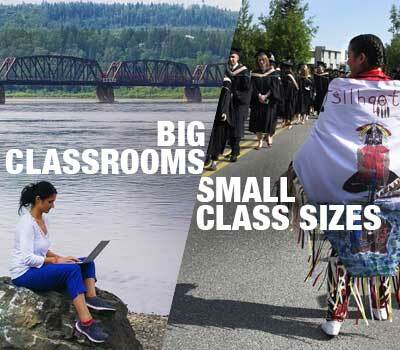 A world-class education with a small town welcome. 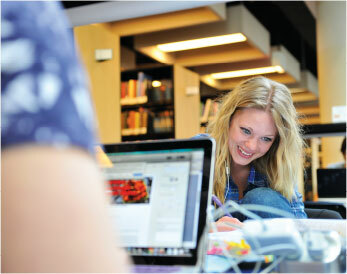 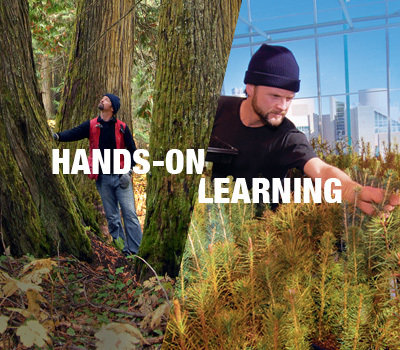 Where state-of-the-art facilities and renowned educators can put you on the path to success. 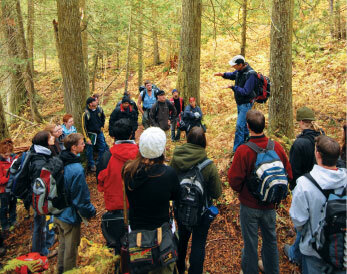 Where inquisitive minds meet the spirit of adventure. 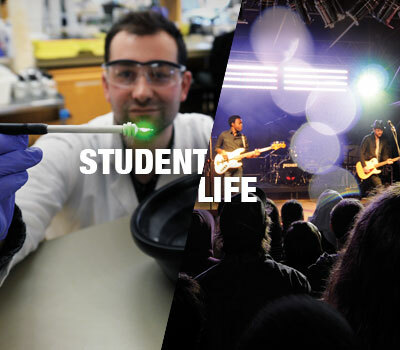 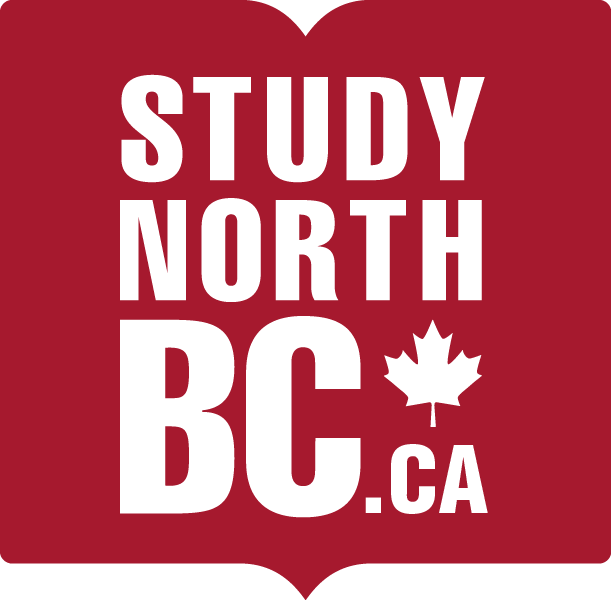 Check out the Study North BC blog, featuring stories on new programs, colleges in northern bc, campus life and students awards and accomplishments. 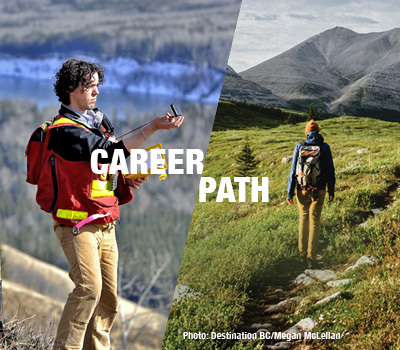 Enjoy world-class outdoor scenery – Northern BC is internationally-renowned for its incredible landscape, lakes, and rivers that are within an hour's drive from the city.